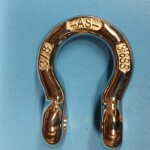 AS-155-SPK (3 Pack) FITS 7/16 OR 1/2 SHACKLES | Anchor Saver® LLC. 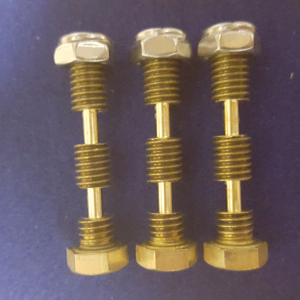 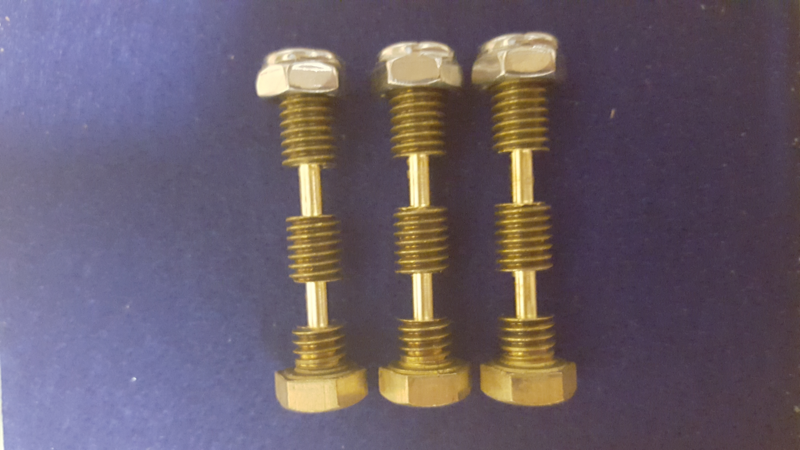 THESE PINS WILL ONLY FIT ANCHOR SAVER 7/16 OR 1/2 STAINLESS STEEL SHACKLE. 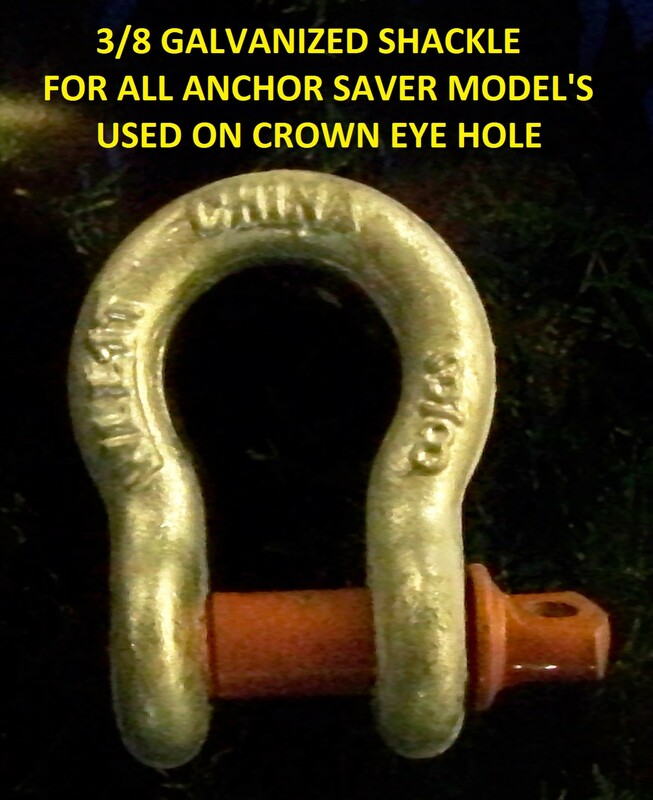 NOTE: WHEN ORDERING REPLACEMENT PARTS, PINS – TOOL KITS – WRENCHES: PLEASE CHECK WHAT SIZE SHACKLE CAME WITH YOUR ANCHOR SAVER.